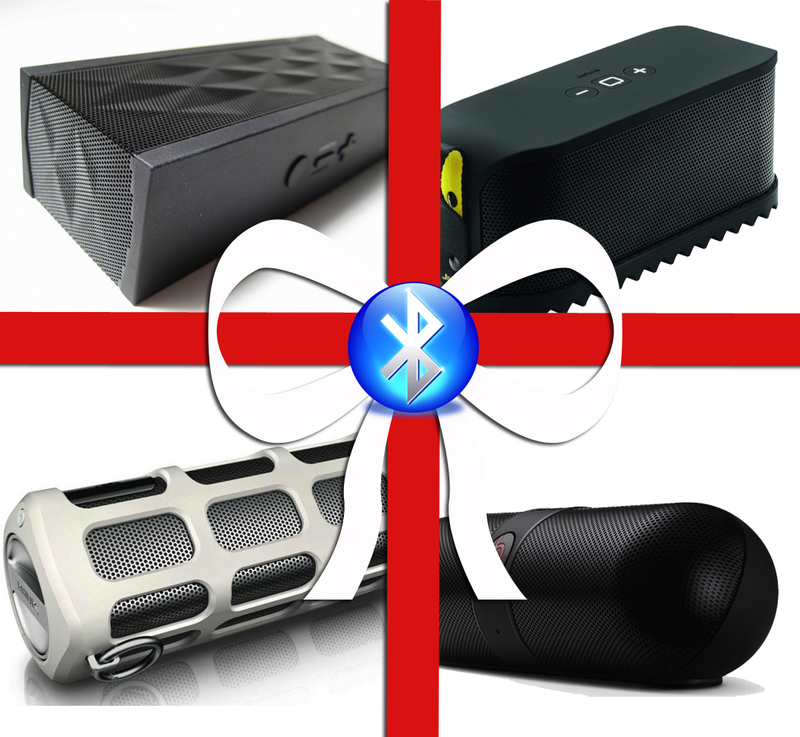 We love our music, and these 3 Bluetooth speakers are our top choices for jamming on the go. With a brand-new phone, it's time to update the old music collection. With the holiday season coming up, the rocker, country, hip-hop, or Christmas carol lover in your life could definitely use a cool new Bluetooth speaker to bring pleasure to their ears. The unfortunate fact is most Bluetooth speakers look roughly the same, square, mostly featureless boxes. This makes it hard to tell the best from a dud. This guide will give you 3 of our favorite models that are sure to hold up to wear and tear while playing sharp, beautiful notes. This minimalist design is absolutely outstanding for music on the go. 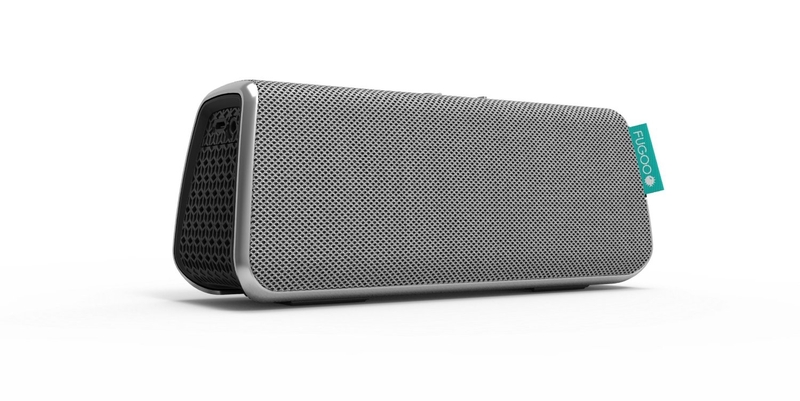 It has awesome output, sounding as sharp and loud as a much larger speaker. In addition to the crisp audio, the Fugoo is waterproof and extremely durable. If the default look gets boring Fugoo also sells optional jackets for a personal feel. 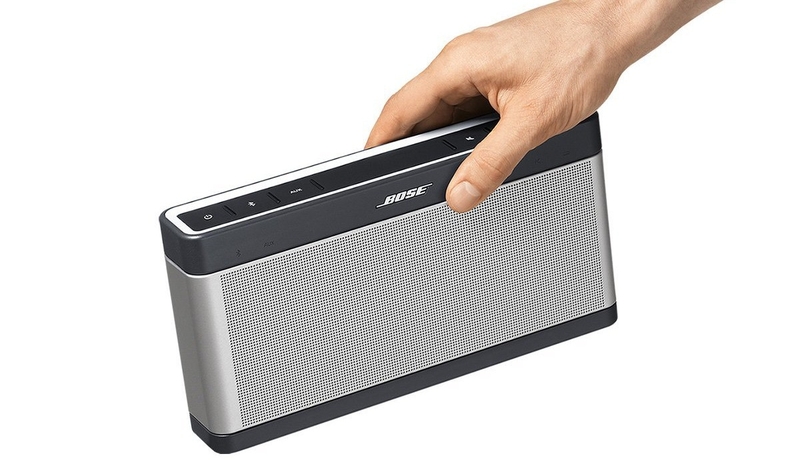 Bose has long been the name when it comes to great sound in compact packages. The SoundLink III continues this tradition by producing great even sound, maintaining deep base without generating the screechy treble that many small speakers do. This speaker is a bit heavier and more fragile than the Fugoo, so this may be best for a home installation. 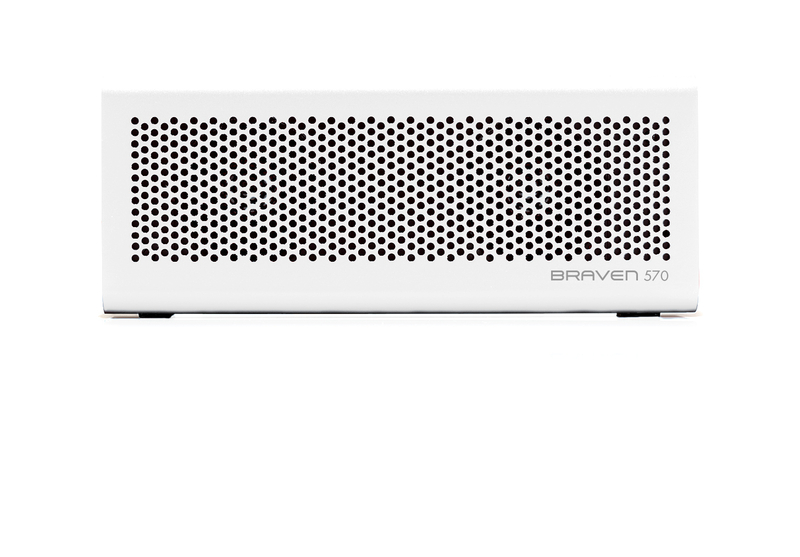 While the Braven may not have the deep sound of the Bose or the waterproofing of the Fugoo, for the price it's hard to find a better speaker. The sound is still good, and this speaker packs in plenty of features that will make even the most scrutinizing techie happy.